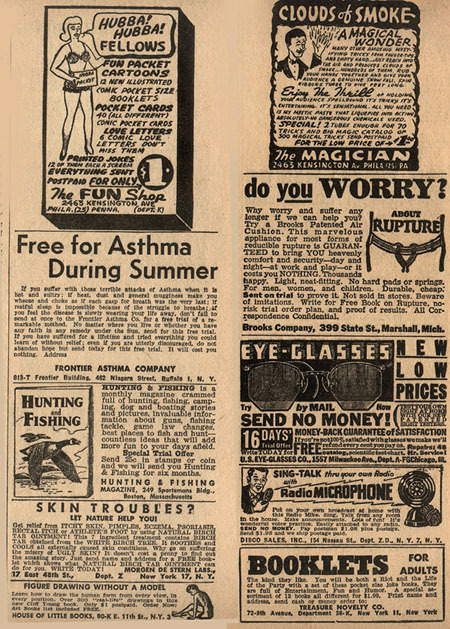 Hang on, truth seekers. You're in for a wild ride through 6,000 years of mysterious happenings in Japan thanks to Shavertron contributor Vaughn Greene. This is Vaughn's sequel to his second book, "Astronauts of Ancient Japan." But this time, he takes a close look at the odd Dogu statues, which date back nearly 10,000 years. Made by Jomon tribesmen, these strange little statues (of which there were many turned out) resemble nothing that existed at the time they were conceived. 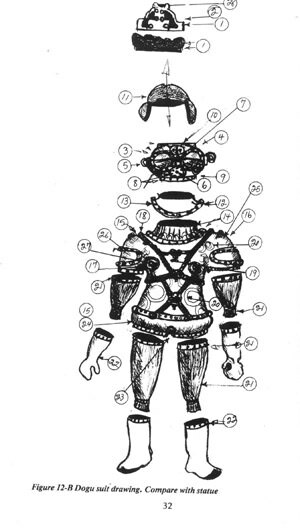 Piece by piece, the author disassembles the Dogu "costume" -- only to find that it is identical in great detail to the 20th Century space suit. 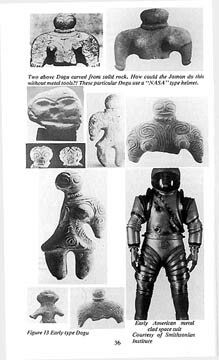 If you are into crypto-archeology, this book is for you, because it is laced with pages and pages of photographs and drawings from neo-lithic times to present, all substantiating his claim that the Dogus are actually depicting a type of pressurized space suit. It's a fun and enlightening romp from the primitive Jomon to the Knights Templar and beyond. 125 pages.